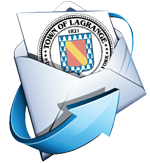 The Department of Planning and Public Works (P&PW) is responsible for the planning, construction, maintenance and implementation of Town of LaGrange infrastructure as well as the coordination and management of the Planning Board and assurance of compliance with Planning Board actions. The Department, also, works directly with the Building and Zoning Office in order to ensure compliance in all phases of project development. 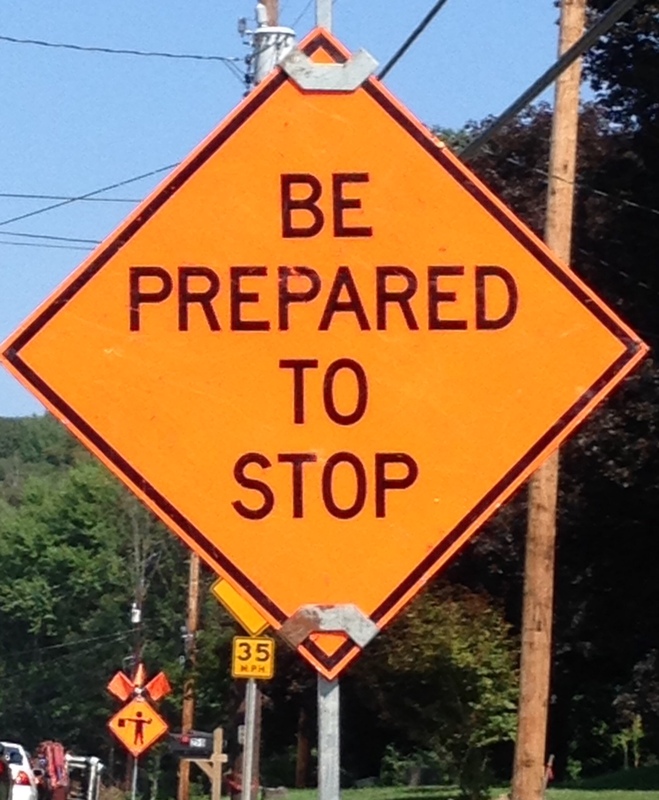 In regards to Town infrastructure, P&PW manages all water and wastewater special districts. The Department oversees the Town operators, Environmental Consultants, and assists district residents with issues or concerns they may encounter. P&PW also is responsible for short and long term planning to ensure compliance with Federal, State and County regulations, as well as to promote smart growth within the Town. P&PW manages a capital to ensure that current infrastructure can meet or exceed its life expectancy and to anticipate future infrastructure needs. Stormwater management and compliance with MS4 regulations is also under the jurisdiction of P&PW in conjunction with the Town Highway Superintendent. The Department regularly assists residents throughout the Town with drainage issues and assists with mitigation, as well as assisting with the management of stormwater special districts. The Administrator of P&PW is the Stormwater Management Officer for the Town, which entails enforcement of all NYSDEC MS4 requirements. 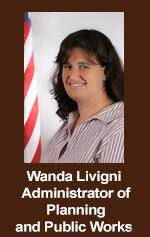 P&PW is also responsible for the protection and compliance of all classified wetlands within the Town. P&PW works directly with the Town of LaGrange Planning Board through all phases of project development. All submissions, technical assistance, record keeping, Planning Board, escrow management and consultant coordination is the responsibility of the Department. P&PW is responsible for ensuring field compliance with approved Planning Board projects. In addition, the Department oversees the management of the Town Engineer, Clark Patterson Lee, and the Town Stormwater Consultant, Stormwater Management Consultants. P&PW conducts Consultant Meetings with the Highway Superintendent to provide technical assistance to Planning Board applicants and Professionals, with involvement of the Planning Board Chairman and or his/her designee(s). P&PW also manages the utilization of the Town Consultants to ensure and maximize their professional capabilities with infrastructure planning and implementation. 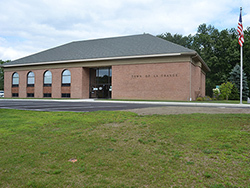 P&PW is located in the Town of LaGrange Town Hall, lower level, north side. If you are experiencing any service problems please call 845-452-8562 or email wlivigni@lagrangeny.gov If you are experiencing an after-hours emergency - please contact Environmental Consultants at 845-486-1030. Which Special Districts (Water/Sewer/Stormwater) are you in? The district(s) your property is in will be listed, as will the benefit units. Do your part to keep our waterbodies clean!